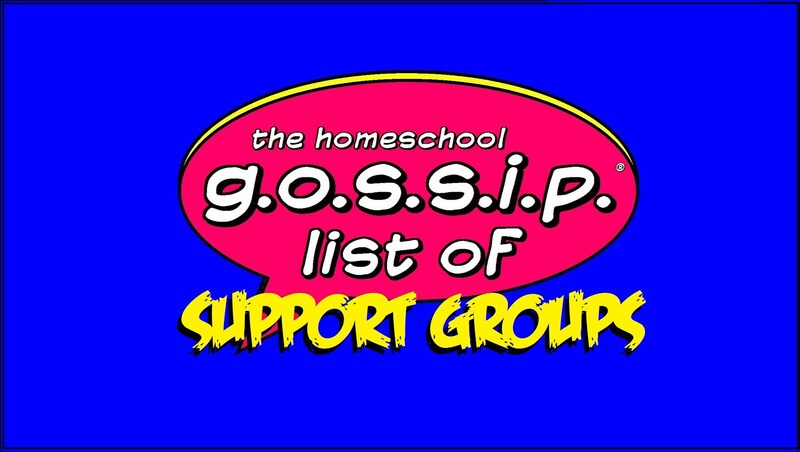 Would you like to see your Homeschool Enrichment Class or Service listed here, or in the public facebook group? Join THSG Enrichment Classes & Service Providers Network! 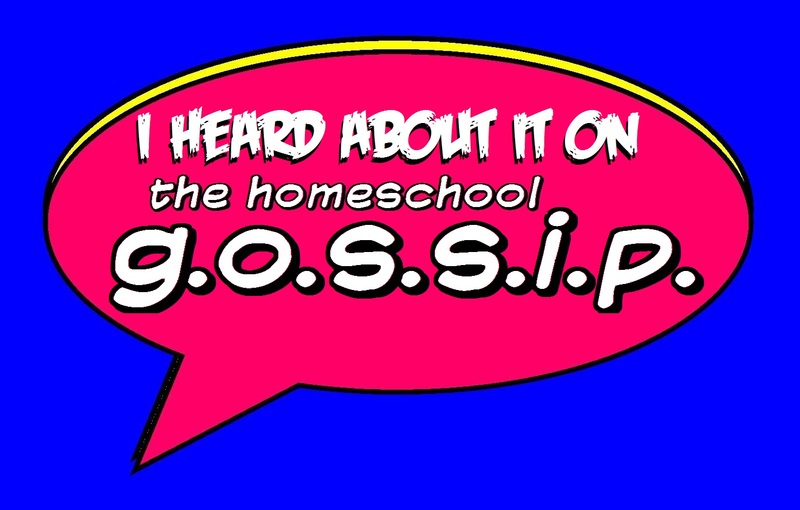 Contact The Homeschool Gossip to find out how! 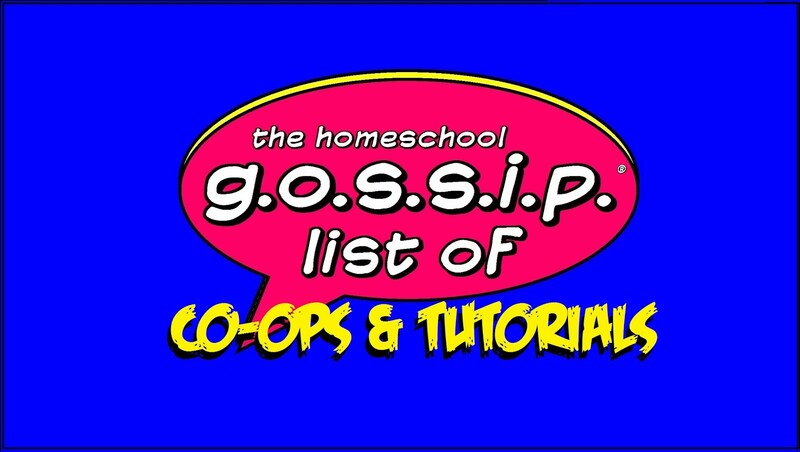 For more classes & services check out our Homeschool Enrichment Classes & Services facebook page and join our facebook group! French Conversationalists Club - FREE event for all levels of French middle school age and up! From the Matthews, USA/Sainte-Maxime, France Sister Cities club, the French Conversationalists would like to invite you to join us at our new location for our French Conversation meetings, on the second Thursday of every month, at the Matthews Community Center! There is no need to sign up, and please feel free to bring someone who may not be on this email list. We welcome you all! We will meet from 7 - 8 p.m., and we encourage you to come even if your French has been relegated to a distant memory of your High School years! We will meet in Studio B, which is on the lower level. Once you enter into the Matthews Community Center, take a left at the front desk, and it will be the first room on the right. The front desk staff will help direct those wishing to join us to the room on Thursday evenings. We also encourage current Middle and High schoolers who are learning French to join us, along with their teachers. Looking forward to seeing you! THSG Teen Artist Sketch Club Meeting - Cornelius. Ages 14 & up. Do you like to draw? Come hang out with other teen artists on the 2nd Tuesday of each month Sept. through April! 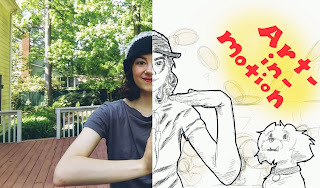 Come draw and chat about techniques and tips! We'll have guest artists some months and we monthly theme. You may join at anytime. Contact jbennetti.thsg@gmail.com. 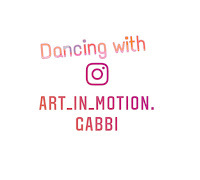 Well today is your lucky day, because I am teaching a series of Hip Hop classes from complete beginner levels, if you've never taken a dance class before, to more advanced levels, if you'd like more of a challenge! 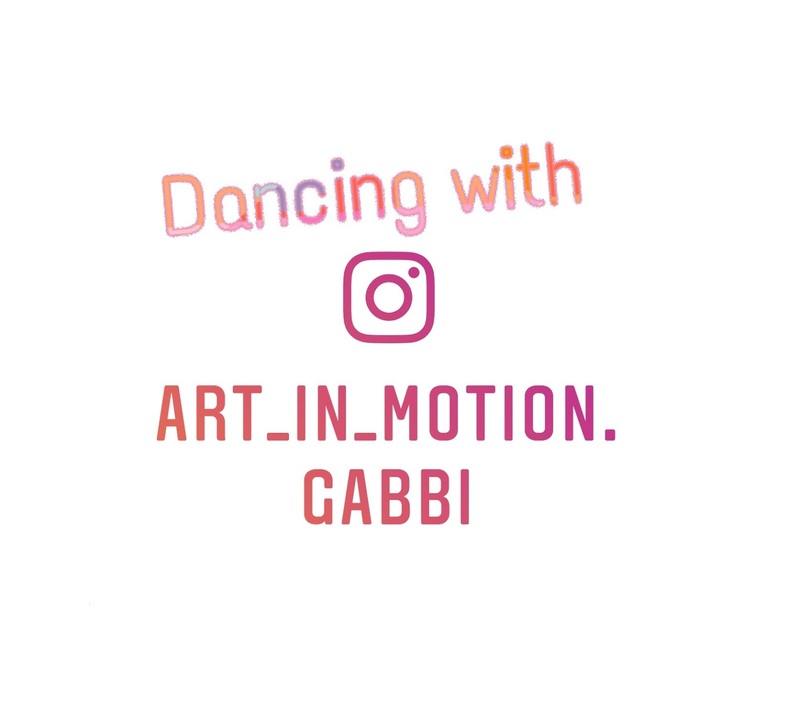 No matter what level you are, I plan on building your skill up to being able freestyle to ANY song using popping and animation style moves. Looking for a P.E. course? Look no further! 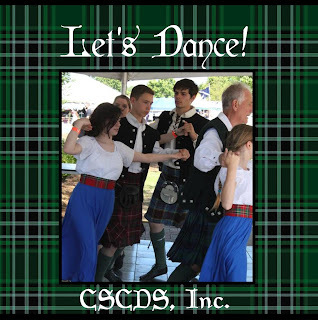 Scottish Country Dance is vigorous physical exercise, challenge for the mind, a great opportunity to get to know others & it's steeped in cultural education. 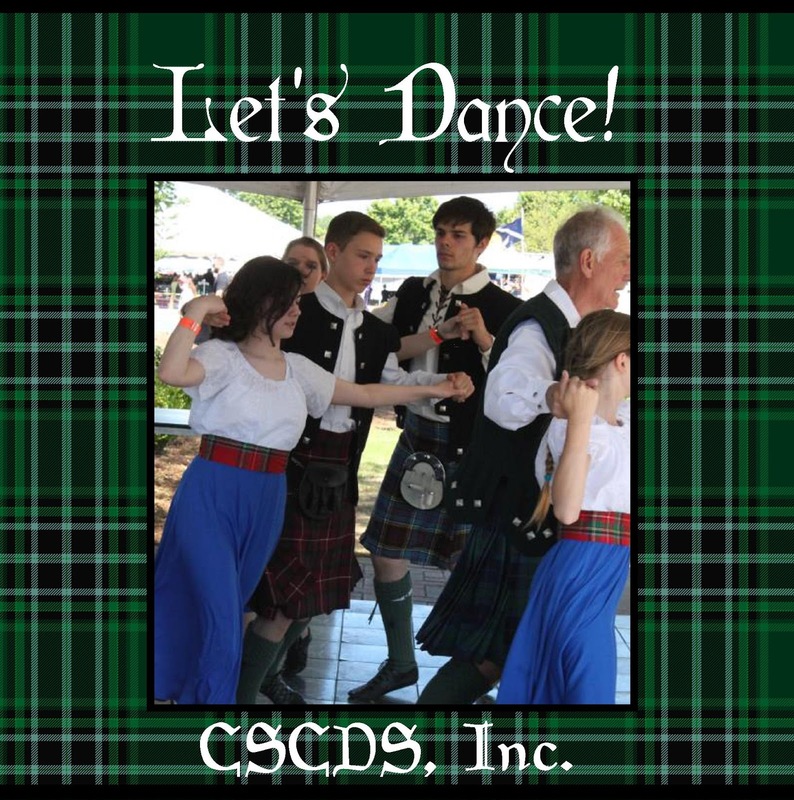 Scottish Country Dancing - South and North Locations! 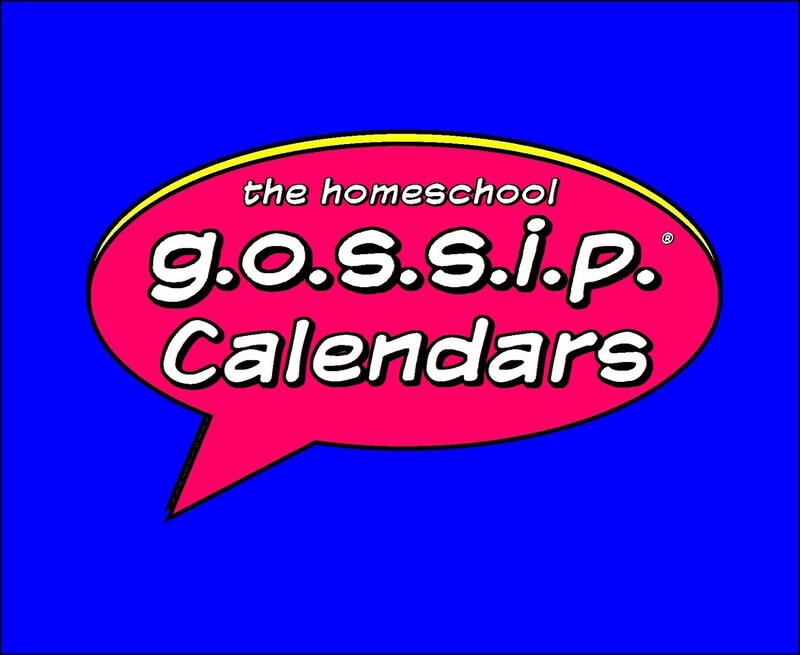 Yearly dates run from the first week of September through the first week of June. You can join at any time. Your first two classes are free. Woodcock Johnson Testing with Shawn Hill (a great option for the required annual testing for homeschoolers) is available throughout the year. Shawn Hill has been administering this popular testing option with us since 2008. Please contact him directly for scheduling appointments and questions about Woodcock Johnson Testing. His contact email is s_shill@msn.com or by phone at (704) 607-9092. Driving Safety B.R.A.K.E.S school https://putonthebrakes.org/shop Free. Deposit required but returned.